The month of October has always been known for many things: and among them, Halloween. Companies, entertainment outlets, and F&B establishments all look forward to the month as they leveraged Halloween as marketing gimmicks to draw in more crowds to visit them during this month. On top of the smart marketing messages from these brands, a deeper motivation for consumer to engagement with these brands is experiential entertainment. In other words, we no longer just want to watch these actions from the side, we want to actually participate in it. In recent months, Singapore saw the rise in the number of outlets offering experiential entertainment, and Escape Hunt is one of them. The concept is simple: friends in groups can sign up for packages, and they would be led to a room where they would need to locate and solve puzzles or riddles in order to get out of the room. Singapore is the perfect market for more experiential entertainment concepts to grow. Furthermore, watching a movie and cafe hopping is too mainstream and live escape games are catching on in terms of popularity. “Escape Hunt is pretty popular amongst Singaporeans, corporate clients and tourists alike. Our weekdays are generally for tourists and corporate clients, and weekends we can get very busy with many bookings,” founder Benjamin Tan told Vulcan Post. “Given that a large portion of our customers are playing escape games for the first time, we believe there is still a large untapped market,” added Benjamin. Other than Escape Hunt, there are a dozen of other similar entertainment operators in Singapore: Encounter, Xcape, Trapped, Exit Plan, Room Raider, Freeing, Breakout, and many more, all of which exploded in popularity in the last 12 months. Before that, the concept was almost unheard of in Singapore. The trend was more popular in Malaysia or Thailand; but even before that, it had its roots in the United States. 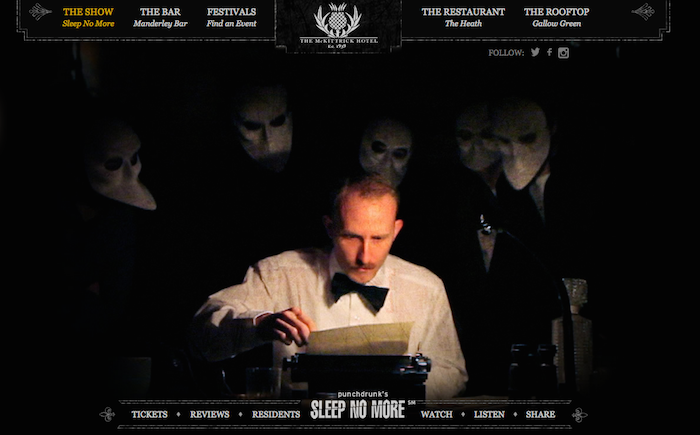 Various types of experiential entertainment can be found in the west, and perhaps a unique one would be New York City-based production Sleep No More, which began in 2011. Another more physical example would be Mark Cuban-backed, US-based Rugged Maniac. There is nothing quite like Rugged Maniac in Asia. For a small fee, Rugged Maniac Obstacle Race lets you go through obstacles along with other participants. Before and after your run, you will also get to party with other participants: a one day long festival where you get to exercise and party. 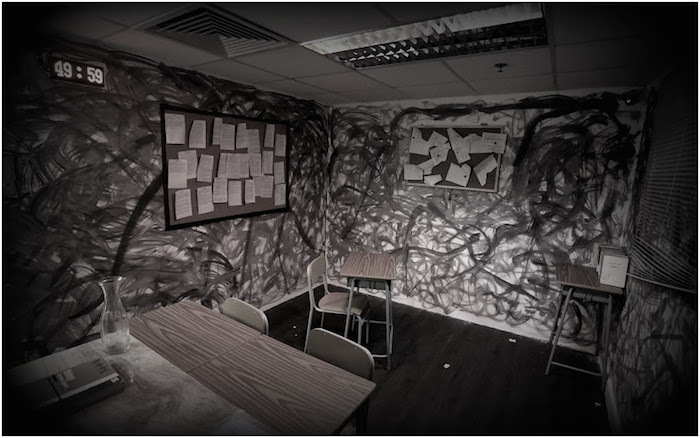 While in Singapore we have yet to see experiential event scale similar to Rugged Races, the various Escape Room operators here seemed to have crafted out a good niche for themselves, and people are talking about it. 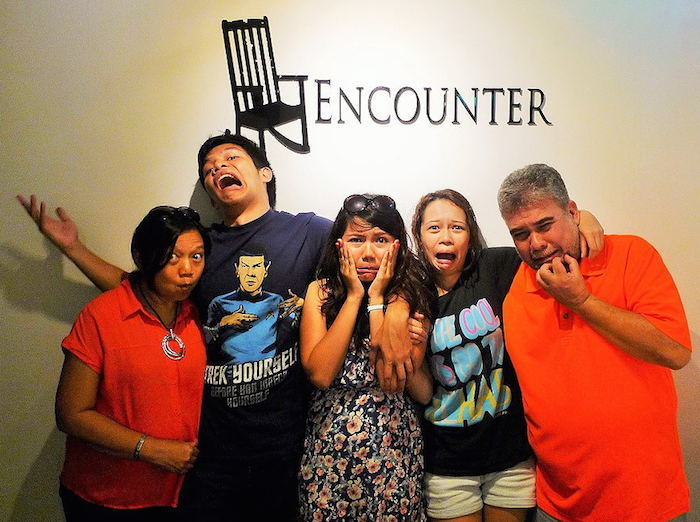 Encounter, “a recreational real-life suspense game with the element of an escape game”, rose to the 13th spot on TripAdvisor for Singapore’s list of fun things to do, overtaking attractions such as the Singapore Flyer (20th spot) or Jurong Bird Park (22nd spot). Lockdown, another similar escape game is 23rd on the list, also joining Encounter in overtaking the Singapore Aquarium and Marina Bay Sands Skypark which are respectively at 26th and 27th spot. The average cost per person to take part in each game averages anywhere between S$25 to S$40. Escape Hunt’s Benjamin also told Vulcan Post that revenues are in the mid five figures, and other than covering the rental cost and the manpower cost, the rest are pure revenue, which is further supplemented by merchandises as well as corporate events. As escape room operators get more and more prevalent in Singapore, one thing’s for sure, there are definitely here to stay. We definitely expect more variation of experiential entertainments to reach the shores of Singapore, in the form of more sophisticated festivals, parties, or even runs. What gets people talking? A unique experience that they cannot get if they just choose to participate remotely, one which they would have to experience it themselves. And they would be willing to pay money for these experiences. Oh and since it’s Halloween, I’d probably leave you with this: arguably one of the most extreme and disturbing haunted houses on the planet. Get this: even if you make a reservation, it doesn’t mean you will get selected at all. Luckily for me, it’s not yet available in Asia. S’pore New Startup 22 Experience Wants You To Get Physical With Adult Playground!